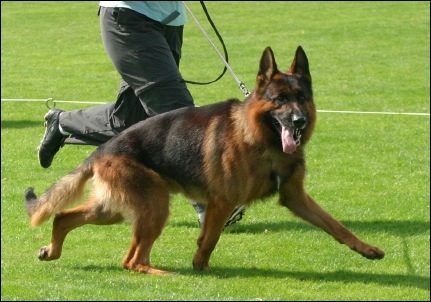 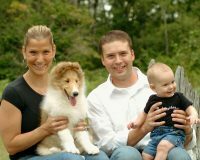 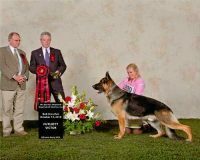 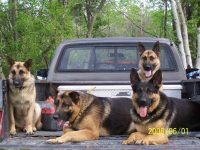 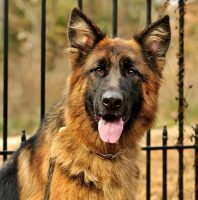 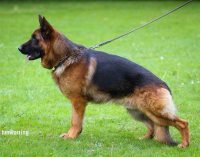 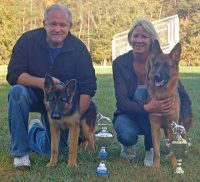 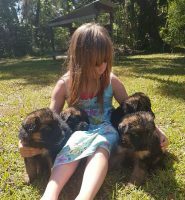 We are a breeder of top, world-class quality German Shepherd puppies of West German bloodlines with impeccable Temperaments and type. 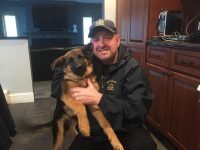 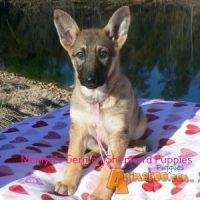 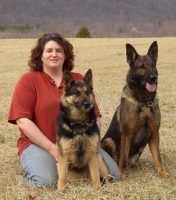 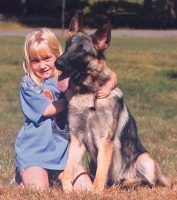 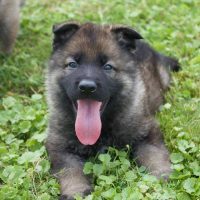 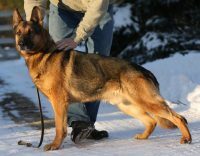 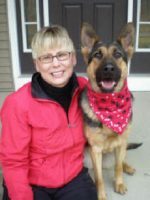 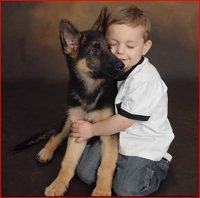 If you are looking for a German Shepherd puppy or an adult dog suitable for confirmation, obedience, therapy, assistance dog, search and rescue, K-9 training, schutzhund or for the ever present loyal companion, we can help you! 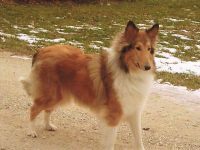 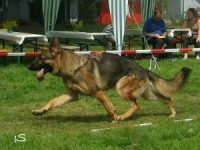 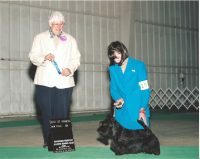 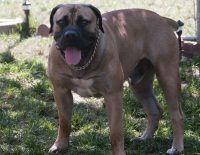 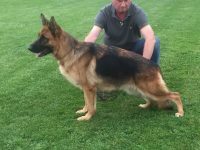 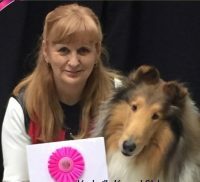 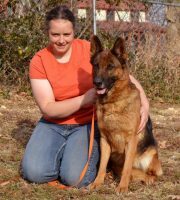 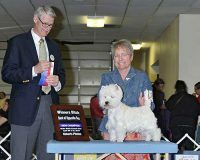 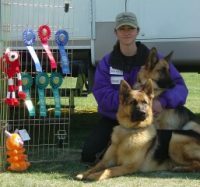 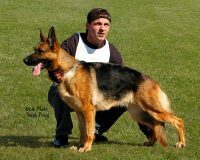 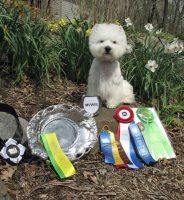 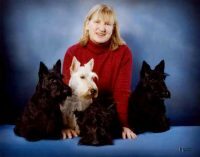 I have been actively showing and breeding since 1996, and have always had West German lines. 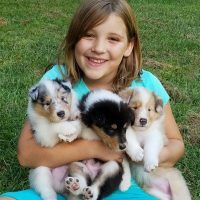 This is not how I make my living, but how I choose to spend my time.